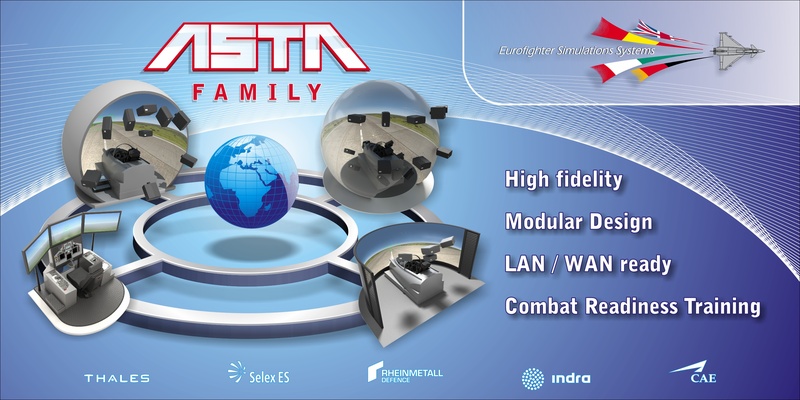 The Eurofighter ASTA product family provides a comprehensive portfolio of high fidelity devices addressing the full spectrum of User training tasks and needs. Through commonality of sub-systems and components across the device range the products are scalable enabling networked multi-mission training scenarios. 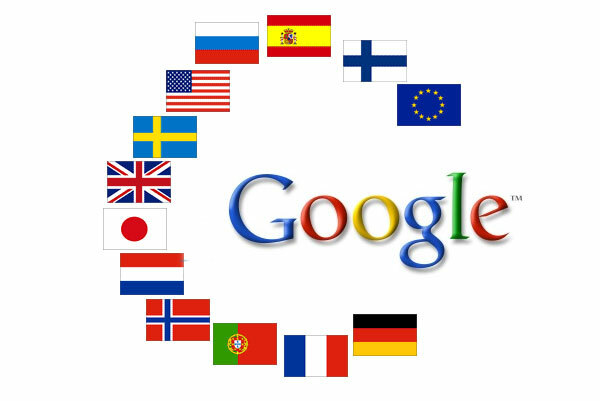 This commonality also optimizes the reuse of spares and support needed. The ASTA devices provide a fully immersive, high fidelity synthetic environment that allows training in complex scenarios that cannot be live flown/trained reduces overall training costs and satisfies overarching environmental constraints. Further developments, improvements and enhancements now mean that some Users can plan to meet the additional target of 50:50 live-synthetic training balance. 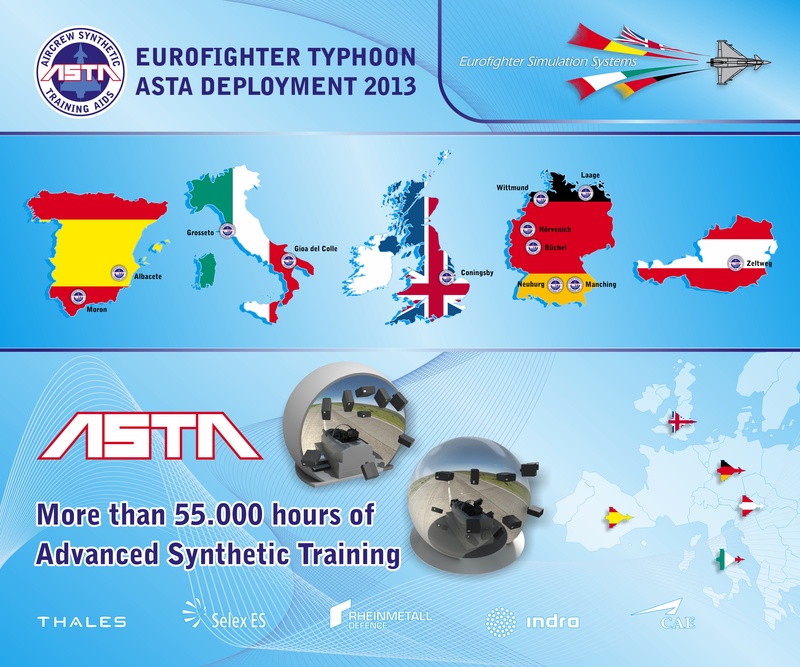 Existing Typhoon operators in the core NETMA Nations (GE, IT, SP & UK) and Austria make extensive use of the ASTA systems for pilot training/mission rehearsal and have collectively more than 55,000 hours of high fidelity simulated training. Through such simulated training all these customers benefit from extended aircraft life and lower cost. Such is the fidelity of the ASTA Full Mission Simulator that pilot conversion to Typhoon type has even been demonstrated with solo first flights in the aircraft. The exceptionally high quality of training available from EF Typhoon ASTA simulators contributed greatly to the ability of the User’s to prepare pilots for full multirole operations in support of the recent campaigns, where pilots could be trained to the exacting standards required for combat operations and be ready for deployment within one week.